« My Xbox 360 Died! Will Yours? A demo of Sega’s Super Monkey Ball with some 110 stages and all four classic monkeys, including Baby. 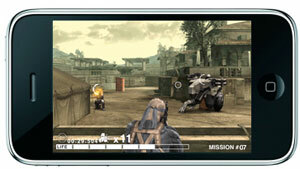 the graphics look unbelievable compared to anything we’ve seen on a cellphone before — easily DS-quality graphics. Digital Legends Entertainment demoed “Kroll” a God of War-type game that they had developed in only two weeks that featured graphics somewhere between the DS and PSP. It’ll be ready sometime in September. 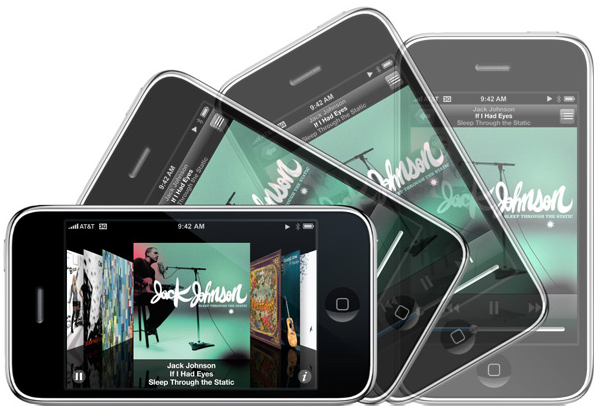 With Apple planning on selling over 10 million iPhones this year, that gives developers a platform with the type of reach that any gaming platform would consider a success especially when you consider the Xbox 360 just recently hit the 10 million console milestone. Add to that, developers don’t have to worry about distribution through traditional means since they can simply upload their game to the App Store and allow Apple to handle payment processing and distribution. 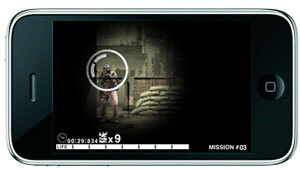 KONAMI will make downloads of METAL GEAR SOLID TOUCH, DanceDanceRevolution S Lite, SILENT HILL The Escape and Frogger for the iPhone and iPod touch progressively available from late this month 12/08.